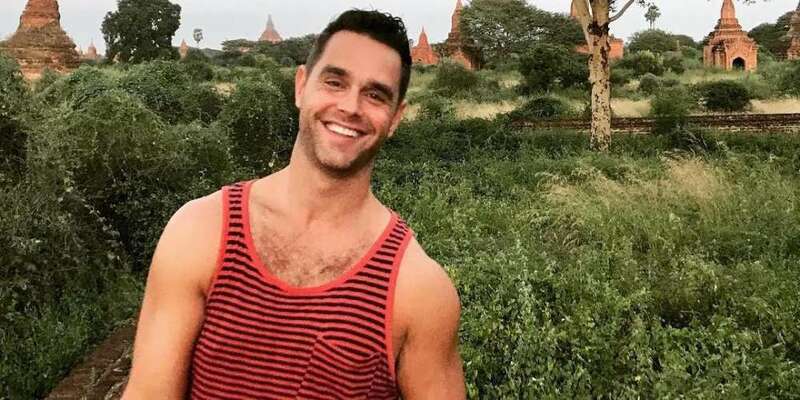 Karl Schmid, an openly gay 37-year-old entertainment reporter for ABC’s Los Angeles affiliate station, just came out as HIV-positive. And considering that we almost never hear about high-profile media figures coming out as HIV-positive anymore, his visibility matters. 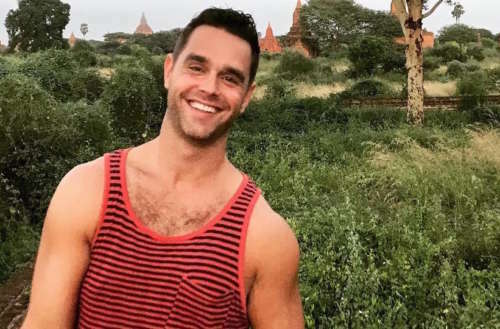 With thousands of social media followers a news station that gets nearly 328,000 viewers per weeknight, the Karl Schmid HIV admission could change the way his viewers and social media followers think about HIV. It could also encourage more people to help dismantle anti-HIV stigma by openly declaring their own HIV-positive status. Labels are things that come and go but your dignity and who you are is what defines you. I know who I am, I know what I stand for and while in the past I may not have always had clarity, I do now. Love me or hate me, that’s up to you. But, for anyone who has ever doubted themselves because of those scary three letters and one symbol, let me tell you this, you are somebody who matters. Your feelings, your thoughts, your emotions count. And don’t let anybody tell you otherwise. Many psychologists and researchers say anti-HIV stigma, even from within the LGBTQ community, is the most important social and psychological issue faced by people living with HIV. This stigma can compel HIV-positive people to stay quiet about their status or avoid treatment altogether, resulting in lower mental and physical health outcomes. Approximately 27,000 people in Los Angeles are currently living with HIV, according to 2009 city statistics. But since anti-HIV stigma scares some people into not getting tested, the number may be higher than reported. While L.A. isn’t ranked among the cities with the highest HIV rates, a CDC 2016 study estimates that California has the 11th highest HIV rate of all U.S. states. 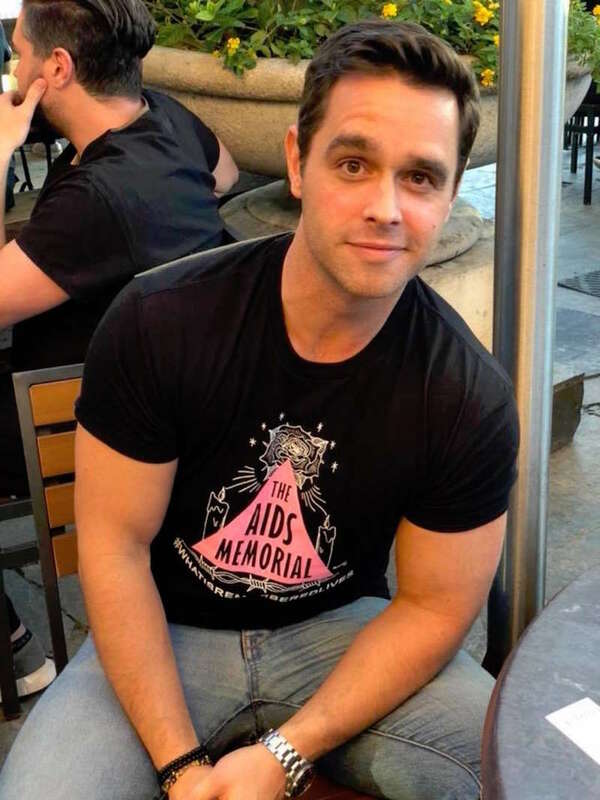 If more publicly visible people like Schmid came out and started discussing testing, treatment and prevention options, it could influence others to get tested, share their status and start educating others, to help drive down HIV rates in the state and nationwide.